Almost every working environment requires electrical power. 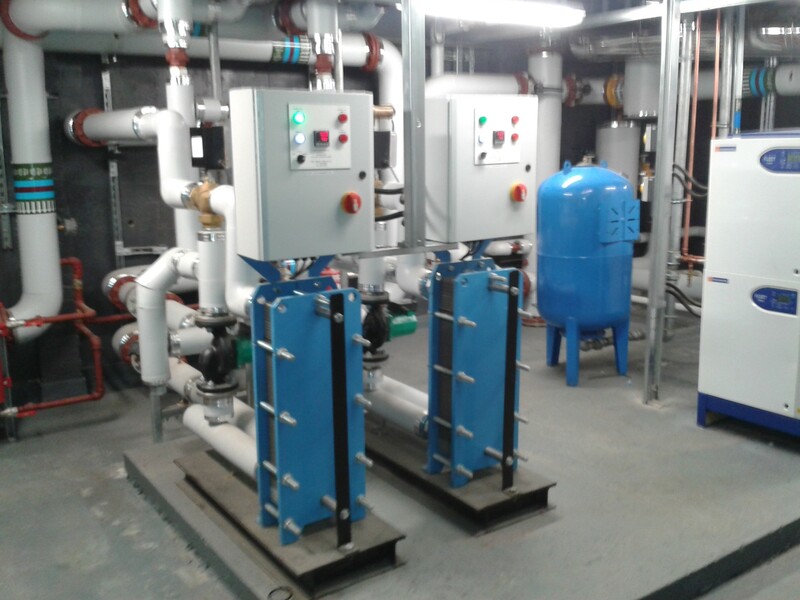 Our expert knowledge of electrical systems means that we can design a solution which is ideal for your business operation. 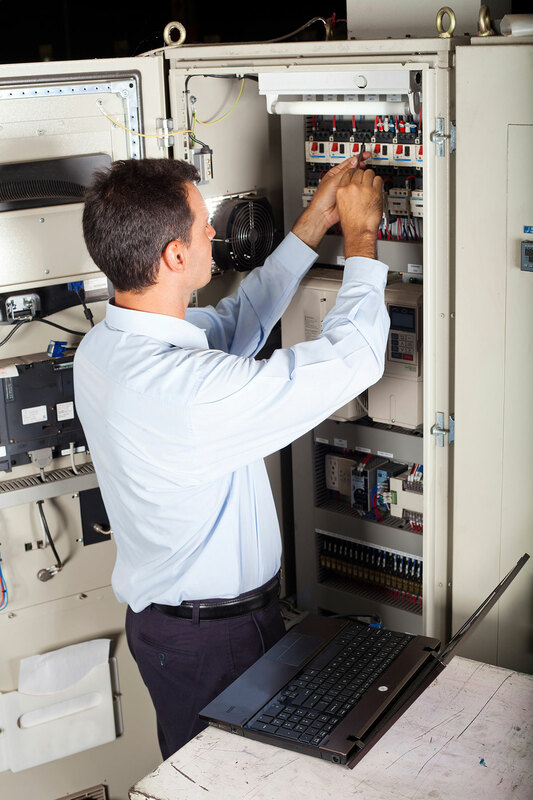 We’ll make sure that your electrical system meets your current and future requirements. 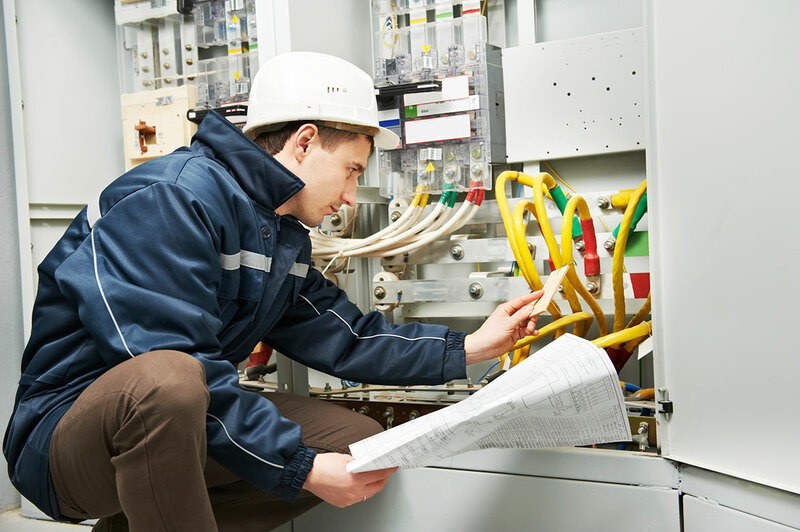 Whether you need a new circuit installed, planned maintenance, an upgrade or periodic service, safety is of paramount importance. You need to know that your site is compliant with the electricity at work requirements, meeting your legal obligations and giving you peace of mind. Relax, T&D Barrs has a qualified team of electricians available to help. 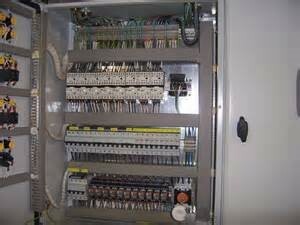 The entire electrical installation of any commercial building must be tested at least every five years. This periodic inspection should be carried out by a competent, qualified person – such as a T&D Barrs fully accredited electrician. You may need remedial or repair work to keep your site operational and equipment safe and legal. We’ll offer a thorough explanation and recommendations, with a fair estimate of the cost and timescales involved. Our approachable team is flexible and proactive, aiming to keep any disruption to your business or site minimal.